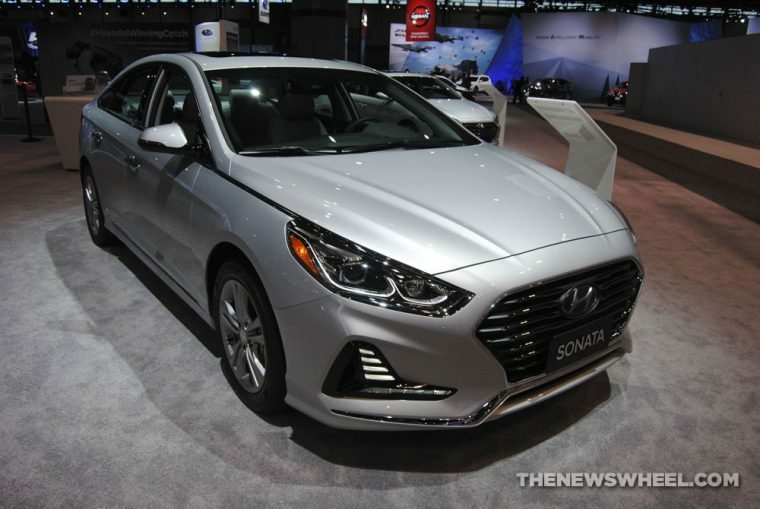 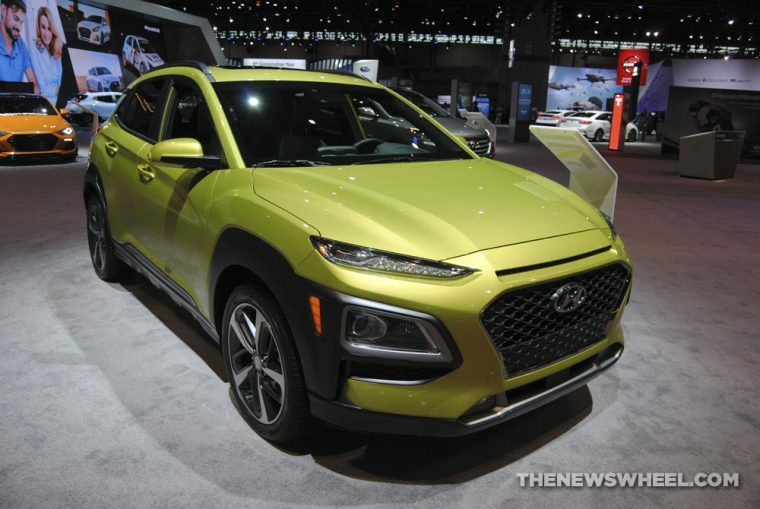 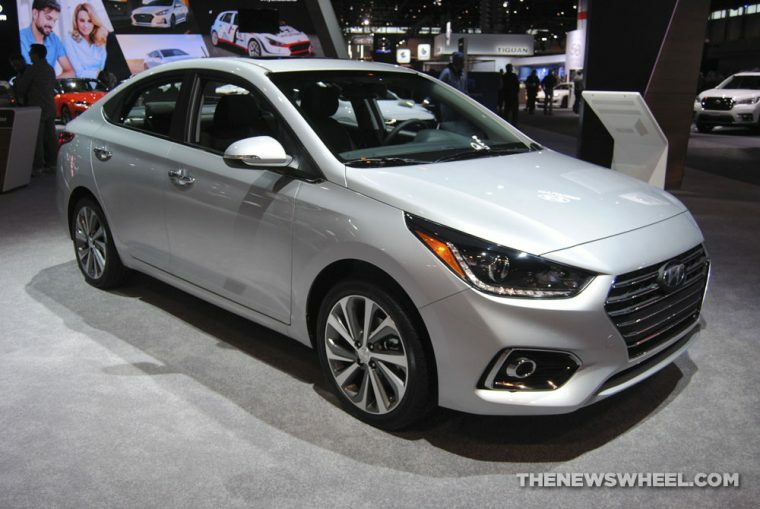 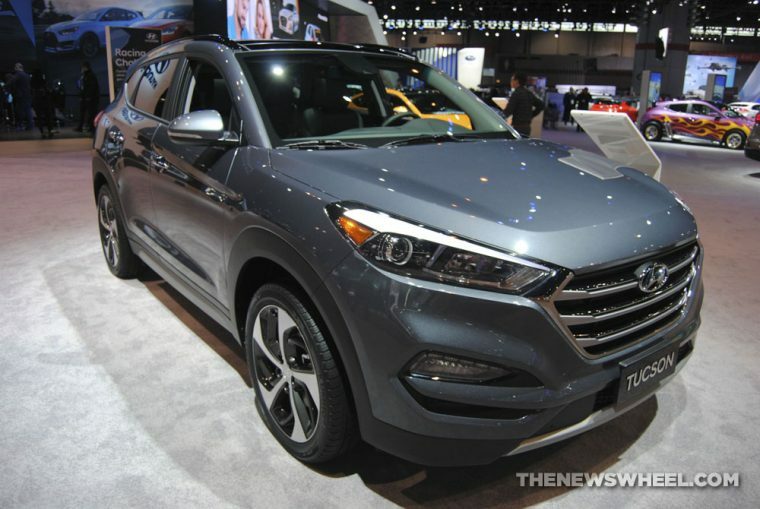 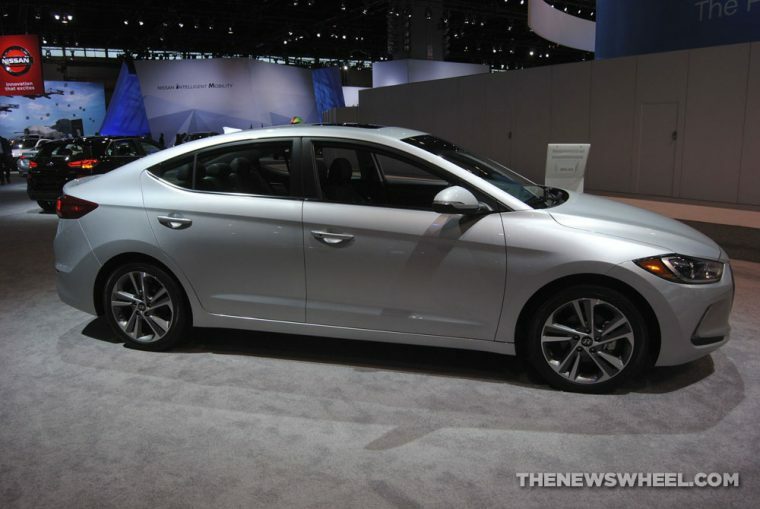 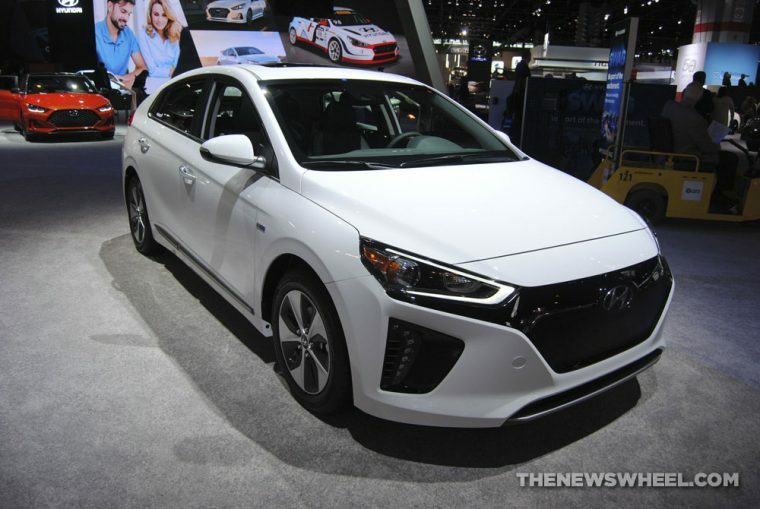 Hyundai had a strong presence at the Chicago Auto Show, with two vehicles ready to debut: the 2018 Kona and the 2019 Veloster. 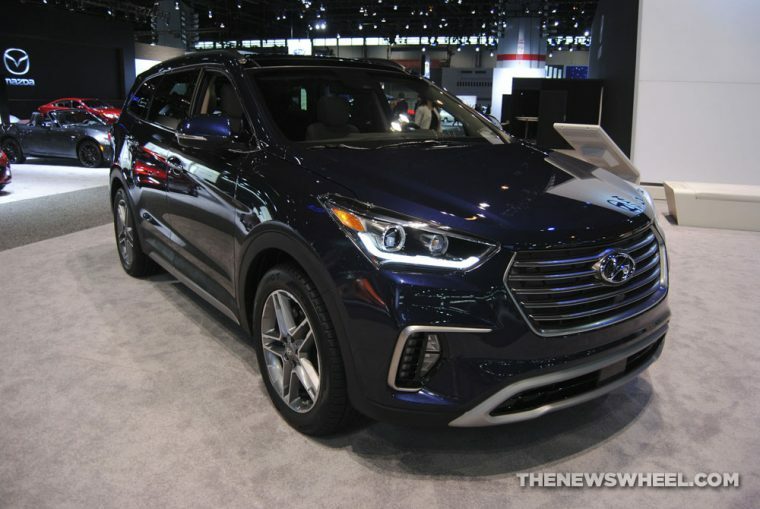 The 2018 Kona is a compact SUV packed with the latest features like remote and keyless entry and driver-assist features. 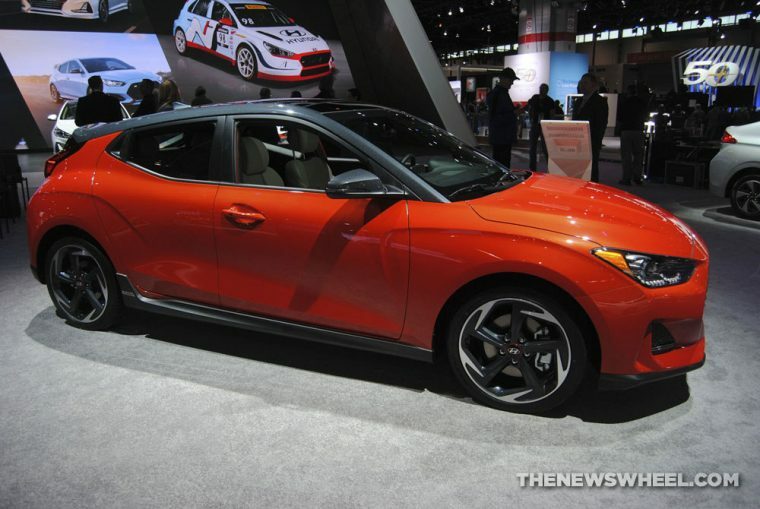 The Veloster is completely redesigned for 2019.